Ford HIGHER APPRENTICESHIPS (SALARIED) - based at Dunton Technical Centre/Warley Central Office, Essex. The learners highlighted in yellow will be attending Tuesday 4th May and Wednesday 5th May 2015. The learners highlighted in orange will be attending Thursday 6th and Friday 7th May 2015. Year 7 Dodge ball comp!! 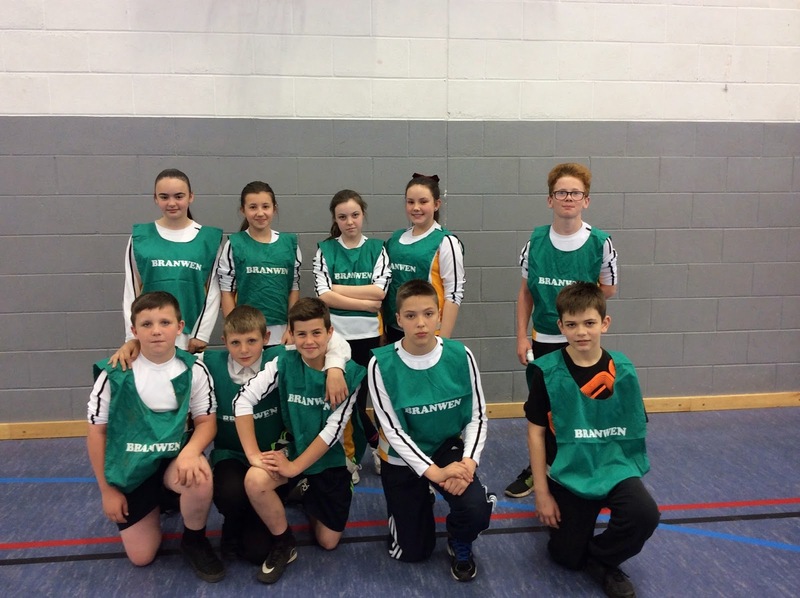 Da iawn Branwen year 7 on entering the dodge ball house comp!! Bendigedid!! Please arrive on time to your interviews. They will be held in the LCR.